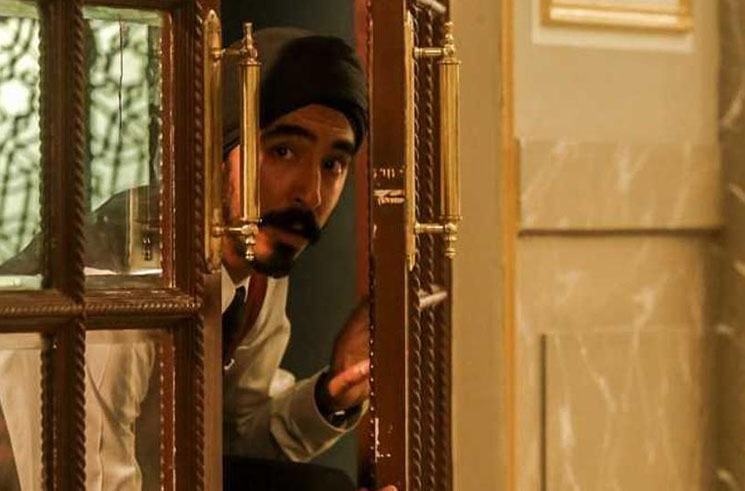 Hotel Mumbai is a chilling survival story about the 2008 terror attacks in India, as it follows a series of deadly shootings and bombings over the course of four days in the titular Indian city. The longest standoff was at the luxurious Taj Mahal Palace Hotel, where most of the movie's action takes place. Military forces are hundreds of miles away, so no help is coming anytime soon when four gunmen enter the Taj with machine guns and grenades. The guests and staff are helpless as they spend days trying to either hide or escape. This includes Zahra (Nazanin Boniadi) and David (Armie Hammer), a wealthy couple on vacation with their nanny Sally (Tilda Cobham-Hervey) and young baby. Arjun (Dev Patel) is a waiter at the hotel restaurant who bravely puts his life on the line to save others, while Chef Hemant Oberoi (Anupam Kher) continues to loyally serve hotel guests in spite of the chaos. Director Anthony Maras expertly paces the film for maximum tension — whether the characters are hiding from attackers in closets or sneaking up stairways to safer refuge, it's an edge-of-the-seat thrill-ride that never lets up. It's almost like a horror movie dressed up as an action thriller. The characters aren't quite as strong as the pulse-racing plot. There's not much nuance in any of the protagonists, all of whom are unfailingly altruistic. When forced to choose between helping others and fleeing to safety, they always choose the heroic option. The terrorists, meanwhile, offer a troublingly skewed depiction of Islam: Hotel Mumbai shows Muslims as violent jihadists, and there's no proper counterpoint. So if you're looking for great characters and keen commentary, you might want to look elsewhere. But as a history lesson and suspenseful, realistic thriller, it does the trick.